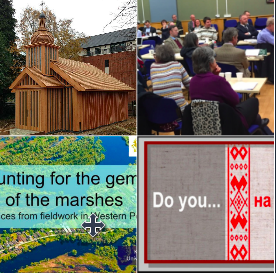 T he Annual General Meeting of the Anglo-Belarusian Society will be held on Saturday, 10 March 2018 at 2.00 pm at the Belarusian Religious and Cultural Centre (Marian House, Holden Avenue, London N12 8HS). All members and supporters are invited to attend. 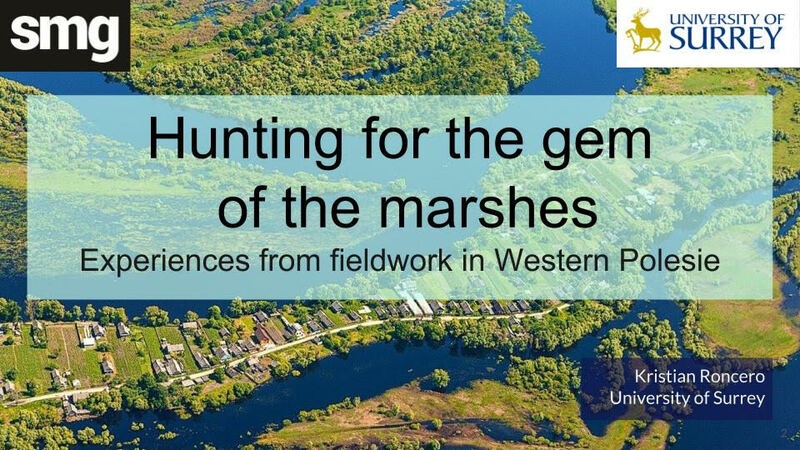 At 3 pm it will be followed by Mother Language Day Celebration, which will feature a talk by Kristian Roncero Toledo: “Hunting for the gem of the marshes: experiences from fieldwork in Western Polesie” as well as activities for adults and children. Read the full programme as well as the bio of Kristian here. The Annual General Meeting of the Society will be held on Saturday, 10 March 2018 at 2.00pm at the Belarusian Religious and Cultural Centre (Marian House, Holden Avenue, London N12 8HS). All members and supporters are invited to attend. 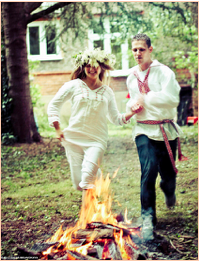 The Anglo-Belarusian Society invites its members and friends to the traditional Kupalle (Midsummer) celebration in the garden of 52 Penn Road, London N7 9RE on Saturday 1 July 2017, 4pm-10pm. 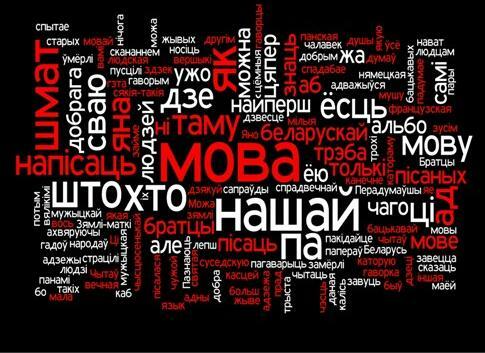 The Anglo-Belarusian Society cordially invites its members and friends to join our annual Mother Language Day celebration organised with the participation of the Belarusian Sunday School and the Francis Skaryna Belarusian Library and Museum. The event was inaugurated by the late Vera Rich to mark UNESCO Mother Language Day and involves poetry reading in all languages particularly Belarusian and English. 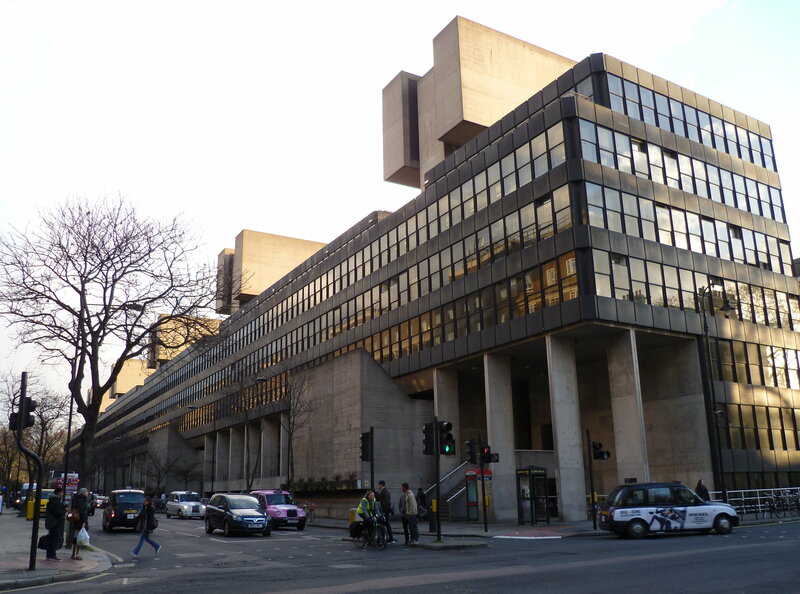 On Saturday 25 February the Second Annual Conference on Belarusian Studies will take place at the University College London. It is organised by the UCL School of Slavic and Eastern European Studies, the Ostrogorski Centre and the Belarusian Francis Skaryna Library and Museum. 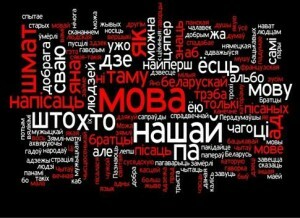 The speakers from Belarus, the United Kingdom, Japan, Germany, the United States and other countries will come to London to present and discuss Belarus-related research. 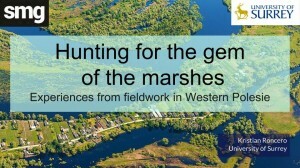 This full-day conference which will take place at the UCL close to Russell Square Station. All members and friends of the Belarusian community in Britain are cordially invited to the Annual General Meeting of the Anglo-Belarusian Society on Saturday, 4 February 2017, 2.00pm at St Cyril’s Belarusian Religious and Cultural Centre, Marian House, Holden Avenue, London N12 8HY. The meeting’s agenda is available here here.